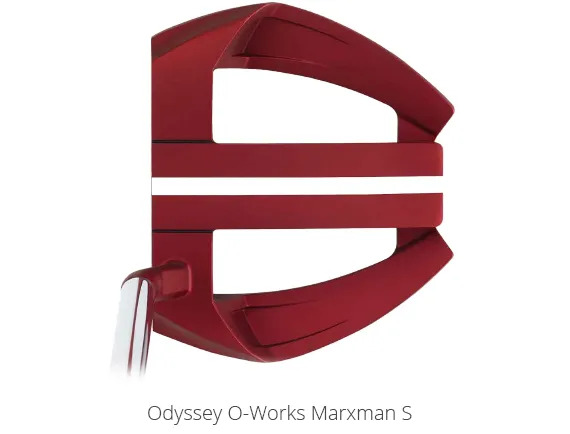 If you’re a golfer who likes to rotate the face in your Putting stroke, then there are four new, very forgiving Odyssey mallets available. And they’re all uncannily easy to line up at address with the correct alignment. You’ll notice how easy it is to roll your Putts. 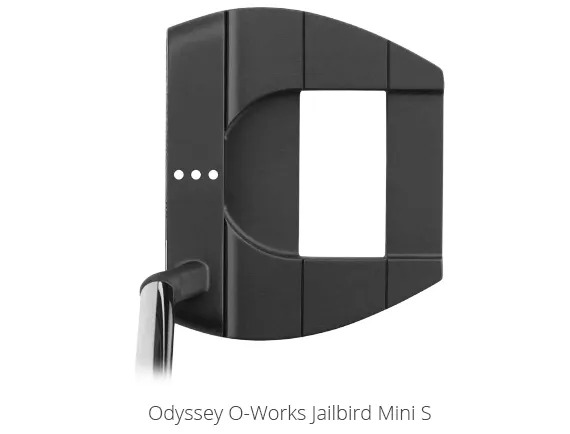 That’s an improvement created by the Microhinge Insert Technology. Do you rotate the Putter through the Putting stroke? 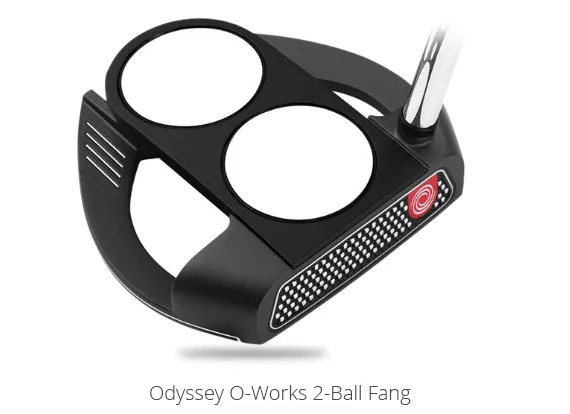 Would a Toe Hang Putter be good for your Putting stroke? 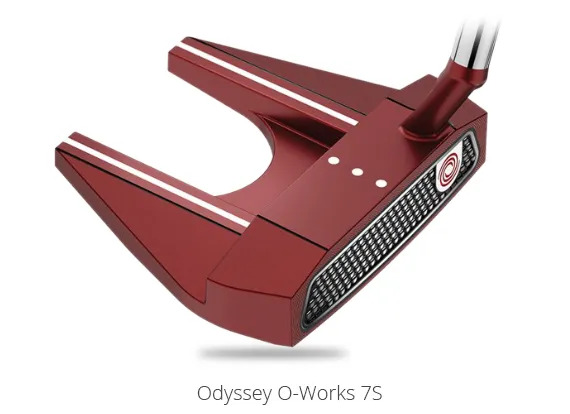 Do you have a Putter length that allows you to get into the correct setup to take advantage of the alignment optics now available? 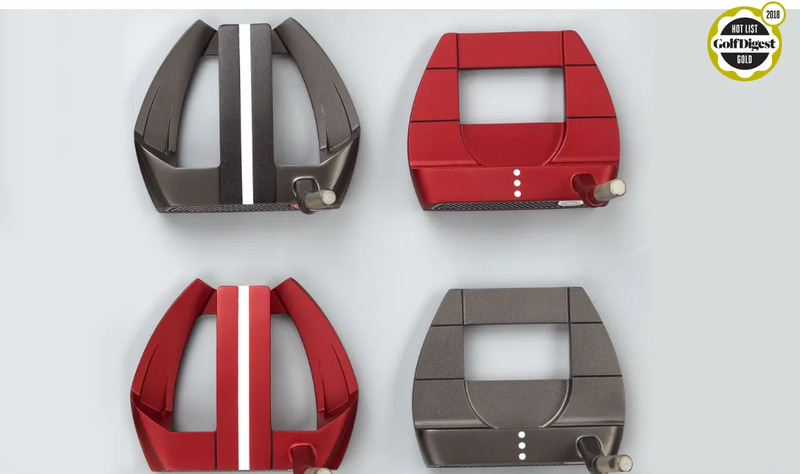 Some of the questions we’ll ask, and answer, together in a Putter Assessment.